In the spirit of the Sisters of Charity of Leavenworth, Mount Saint Vincent strengthens the abilities of families and children to emotionally and socially participate in the community, making life better for generations to come. Committed to providing compassionate care, we strive to produce positive, life-changing results. 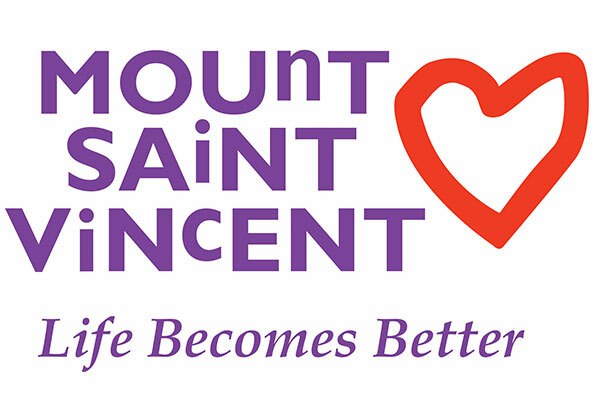 Mount Saint Vincent’s Foster Care Program serves children ages newborn to 18 years old whose length of stay in foster care may range from overnight, to a few months, or a few years. If adoption becomes the permanency goal, a child may be adopted by his or her foster family. Children placed in foster care come from every social, economic, ethnic, and racial background. They have been abused or neglected, or may have medical or emotional needs. What they all have in common is a need for a safe home and a family to love and care for them for as long as necessary. Learn more. Mount Saint Vincent works with community organizations and public institutions to provide training and consultation regarding traumatized children. We are a leader in trauma-informed care, early childhood development, and crisis intervention. We share our expertise so that life becomes better for all children in our community. Learn more.